Hello! 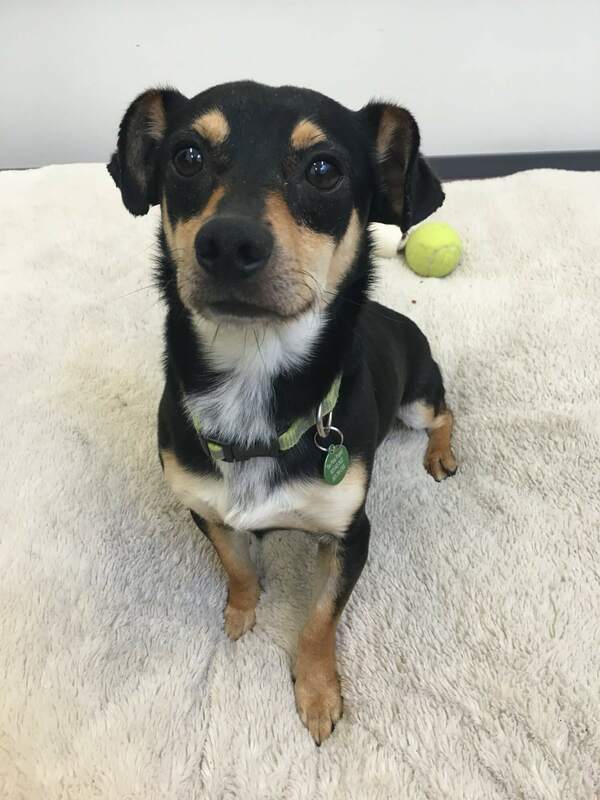 My name is Ryder and I am super adorable 4 year old chihuahua mix weighing in at 13lbs. Need a lap cuddler? Well then I am your guy! I am a little shy, but with some patience & some yummy treats I am snuggly guy who is eager to bond! Because the city is so busy, I would really prefer a low-key quiet home with no kids or cats that is owned by my adopters. But I do love and need to have a confident pup around that can show me the ropes! I am just more of a homebody who likes to hang with my friends, watching Netflix, may be have a play session or two. Did I mention I love to snuggle…cuddle…and then snuggle some more?! Sound like your ideal day as well? Then fill out an application, so we can meet! I come to you neutered, vaccinated, and micro-chipped with an adoption fee of $300.